AT&T recently proposed a $39 billion acquisition of rival T-Mobile from its parent company, Deutsche Telekom. Shortly thereafter, the U.S. government stepped in, filing a suit to block the merger, and now Sprint has joined in, filing its own lawsuit against all three companies. 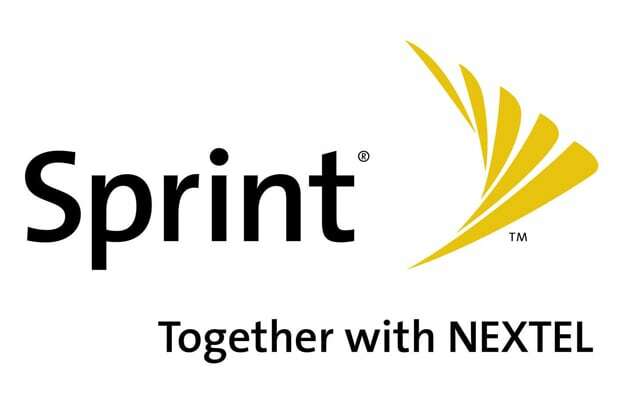 Sprint claims that the proposed merger would not benefit consumers, customers or carriers because it would cast AT&T-Mobile and Verizon Wireless as a duopoly of wireless providers. AT&T, on the other hand, is used to government resistance since the landline era, and they have personally responded to Sprint, thumbing their nose in a press release, “This simply demonstrates what we’ve said all along—Sprint is more interested in protecting itself than it is in promoting competition that benefits consumers." We at Complex just hope that if the merger goes through, it means more of Catherine Zeta-Jones’ Carly Foulkes’ face on television and less of Luke Wilson’s.